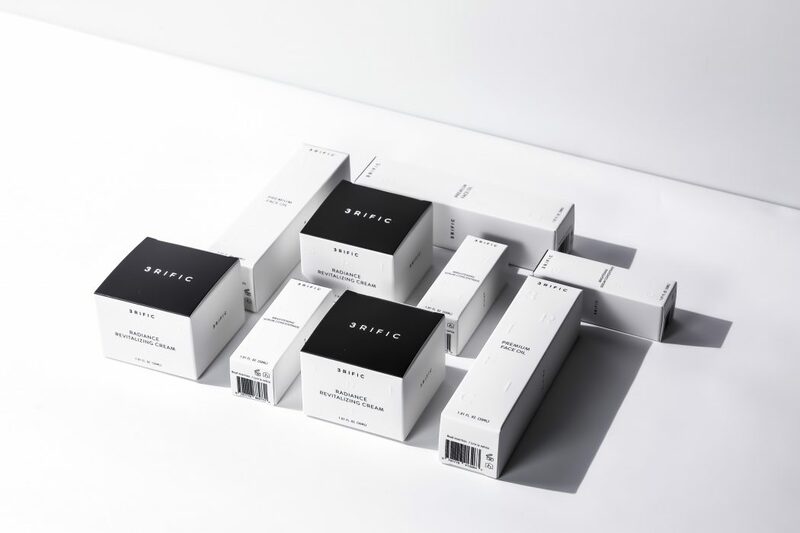 3RIFIC is an exceptional new concept in skincare that is taking facial care to the next level. Created by Angeelia and TW, it’s a beauty line that is streamlined and effective. All about three key products that will make serious strides in skin improvement. They feel it doesn’t have to be so complicated as a lot of companies make it for the unaware consumer. Here we take a look inside the brand with an interview by one of their founders, Angeelia.